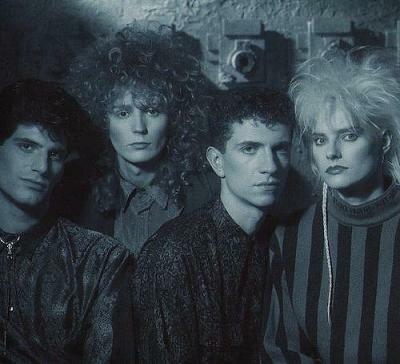 After graduating from Berklee School of Music, Aimee Mann got caught up in Boston’s late-’70s/early-’80s punk scene, playing with Young Snakes and an early incarnation of Ministry. She formed ‘Til Tuesday with Robert Holmes (guitar), Joey Pesce (keyboards) and Michael Hausman (drums) in 1982, and within six months, the quartet won WBCN’s 1983 Rock & Rumble on the strength of their local hit, “Love In A Vacuum.” That song appeared in a re-recorded form on their Epic debut album, 1985’s Voices Carry, an enjoyable slice of late-period New Wave best remembered for the title track’s ambitious, cinematic video — which won the group an MTV Video Music Award for Best New Artist in ’85. After Voices Carry, the band began to move away from their initial New Wave sound; with Mann handling the bulk of the writing duties, the band’s sophomore album, 1986’s Welcome Home, became a vehicle for Mann’s confessional singer/songwriter personae. 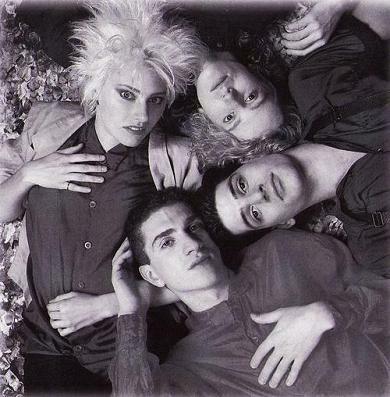 During this time, Pesce left the band, replaced by Michael Montes; guitarists Jon Brion and Clayton Scoble also joined the band, though they were not permanent members. 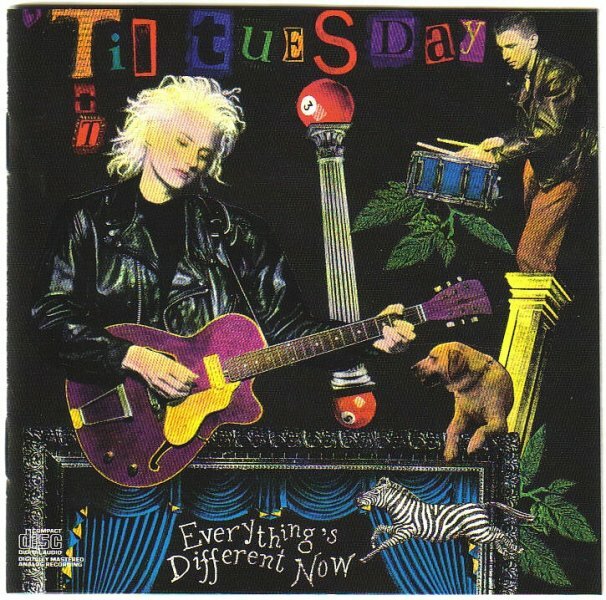 Welcome Home and its follow-up, 1988’s Everything’s Different Now, which featured collaborations with Matthew Sweet and Elvis Costello, were warmly received by the critical community, but didn’t connect with the record-buying public. 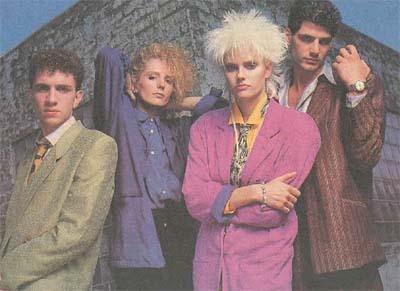 ‘Til Tuesday disbanded after their third album, though Mann continued to tour under the band name with a rotating cast of session players. Beset by legal difficulties with Epic Records, Mann had to wait until 1993 to release her solo debut, Whatever.